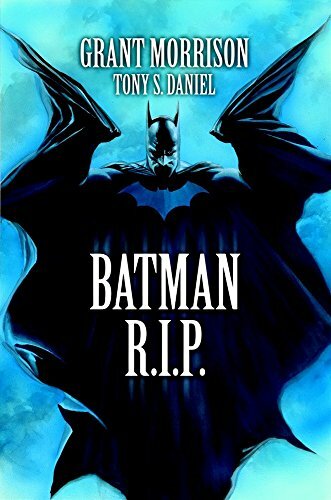 Tying into his other blockbuster stories of 2008 Final Crisis and Batman: The Ressurection of Ra's Al Ghul, the legendary Grant Morrison confronts readers with the unthinkable...the death of The Dark Knight. This volume collects Batman #676-683 and DC Universe #0. View More In Historical & Biographical Fiction.